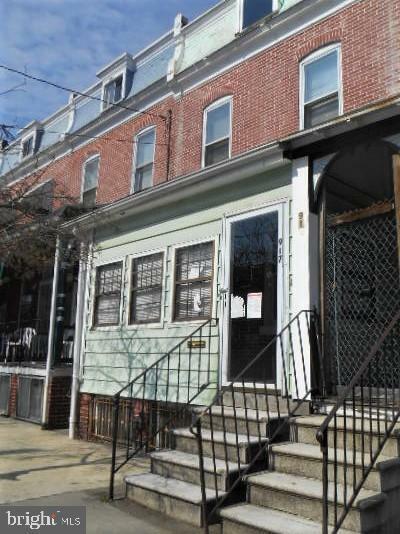 Spacious 4 bedroom 1 bath row home located within walking distance to Downtown business district. 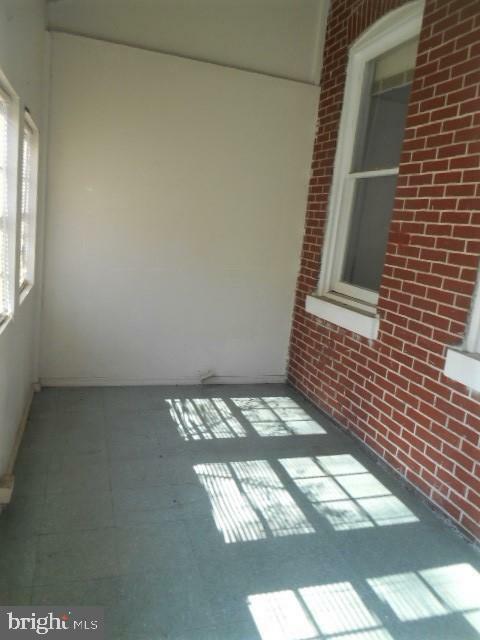 Enclosed front porch leads to house access. 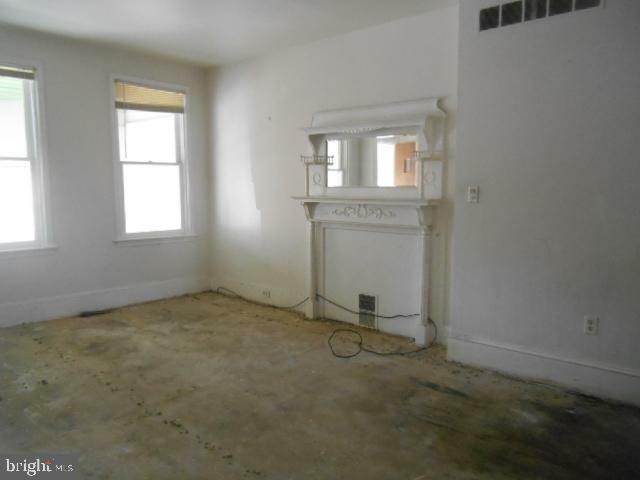 Spacious open main floor with living room leading to dining room area. Kitchen floor plans provides decent cabinet & counter top space. There is a small utility area located off the kitchen. The home offers front and rear staircases to the upper level which features 4 decent bedrooms and the full bath. Large basement is located in the lower level for all your storage needs. If you are an investor looking to add to your portfolio come take a look. 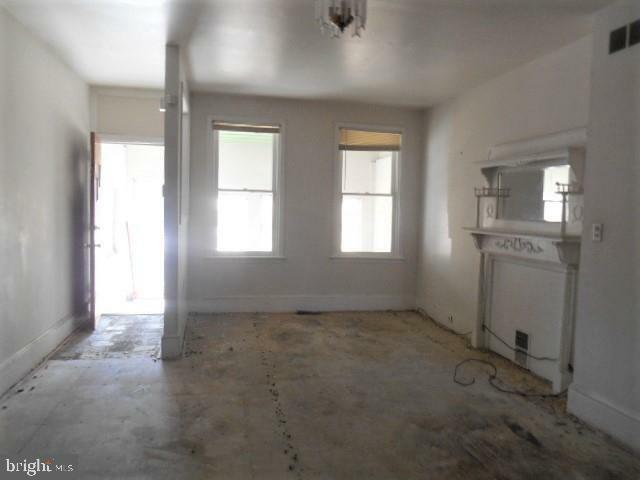 The house does require work but take a look and see what you think.